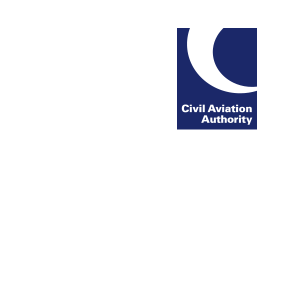 The low visibility (LV) qualification endorsement on UK CAA issued part-FCL licences has not been consistently implemented by Member States and does not indicate if all requirements of operators LVO training are completed. Therefore, from 15 March 2018 the requirement for LV to be endorsed or signed on the ‘ratings, certificates and privileges’ section or ‘certificate of revalidation’ section of UK Part-FCL licences is removed. Operators must ensure that initial LV training and testing requirements have been completed in accordance with their AOC’s Approved LV training program.